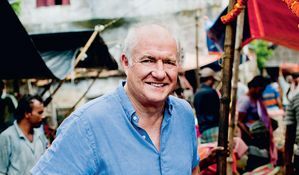 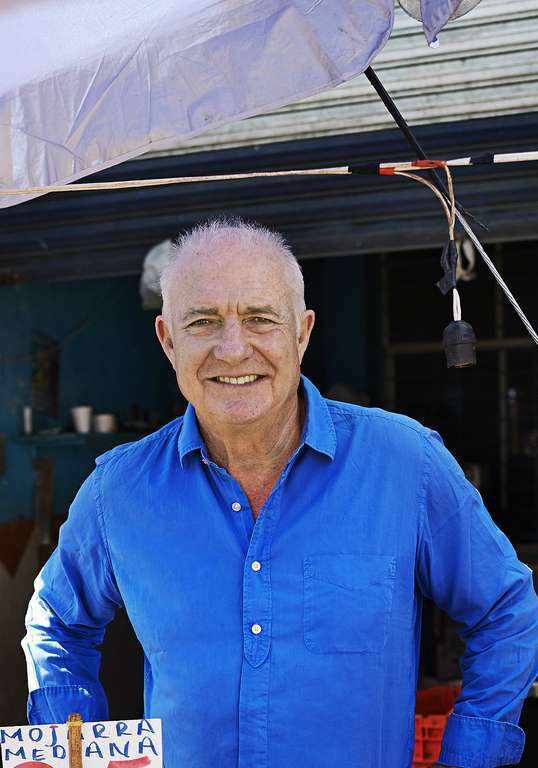 Shot against the peaceful backdrop of summer in Padstow, this exclusive video interview finds Rick Stein reminiscing about his early years on his parents' Oxfordshire farm; his love of music; his early TV career and his dog, Chalky. 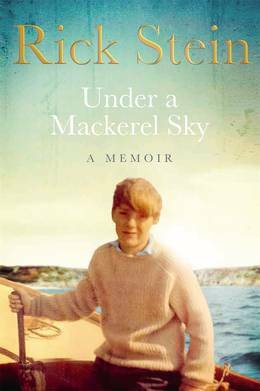 Watch now for a flavour of Rick's memoir - Under a Mackerel Sky - out now in hardback. 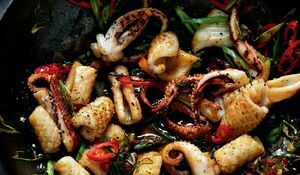 Click here for a charming extract from Under a Mackerel Sky, in which Rick talks with great fondness and humour about the food he enjoyed at boarding school. 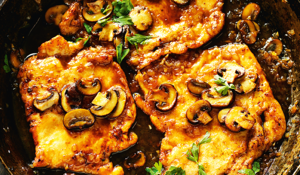 Bread fried in lard with Marmite and tinned tomatoes, anyone? 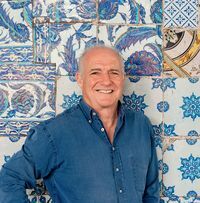 Travel the world from the comfort of your kitchen this weekend with Rick Stein's dinner party menu from his cookbook, Rick Stein's Long Weekends.